If you’ve recently brought your vehicle in for repairs, we might have asked you for your preference between OEM parts and aftermarket parts. These two types of replacement parts can both work in repairs, but in some cases choosing the genuine Ford parts might be worth the extra cost. OEM stands for Original Equipment Manufacturer, also known as the brand. 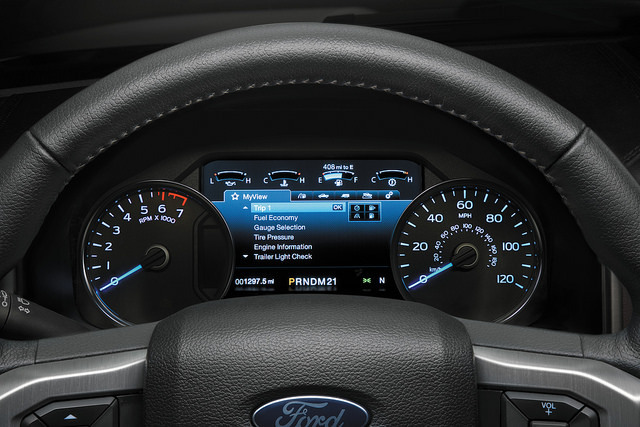 Ford designs its genuine parts, so they’re the same parts that were used when your vehicle was first assembled. These parts are generally a bit pricier, but they will fit your vehicle best. Some OEM parts will come with their own warranty, as well. The biggest draw to aftermarket parts is that they wear a lower price tag. At the same time, it’s a bit of a gamble to choose aftermarket parts over OEM parts when it comes to quality. Since there are so many different companies making aftermarket parts, it’s difficult to narrow them down to the best pick. Aftermarket parts are more readily available at corner garages and auto parts stores, so it might seem easier to go this route. However, only trial and error will show whether an aftermarket part will stand the test of time. 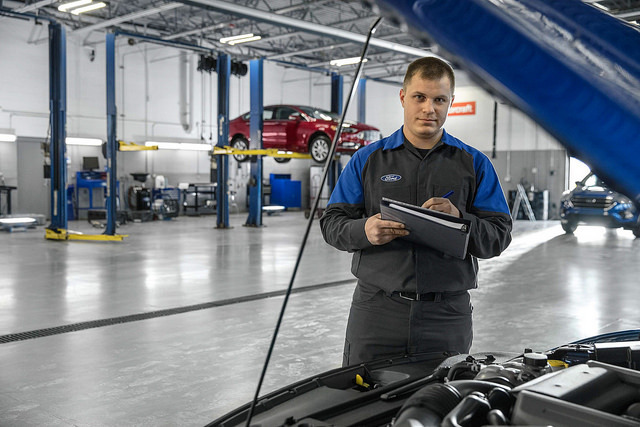 Our team strives to provide the best possible service for your Ford. 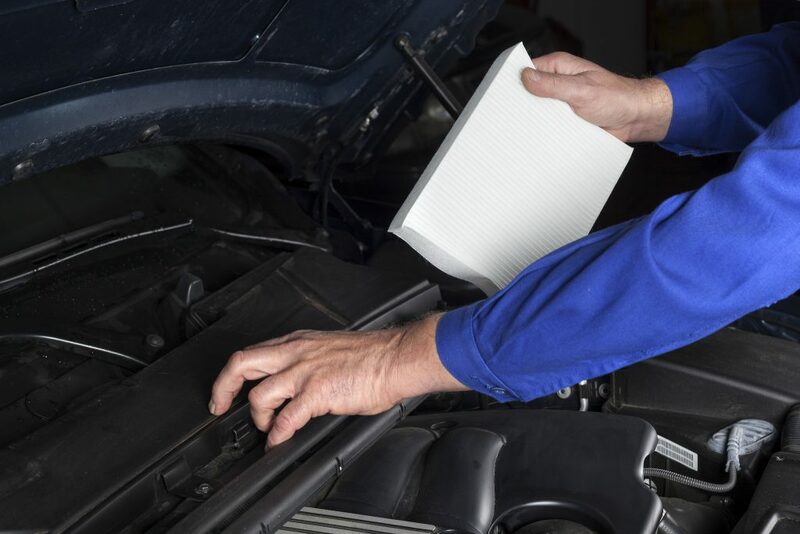 If your vehicle needs any immediate repairs, maintenance or other service, visit our service department at Sun State Ford in Orlando.